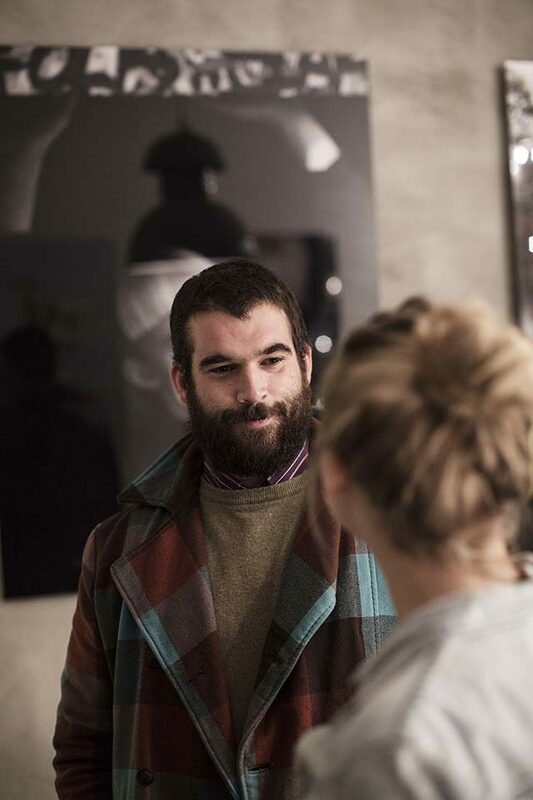 When creative worlds collide, magic happens. 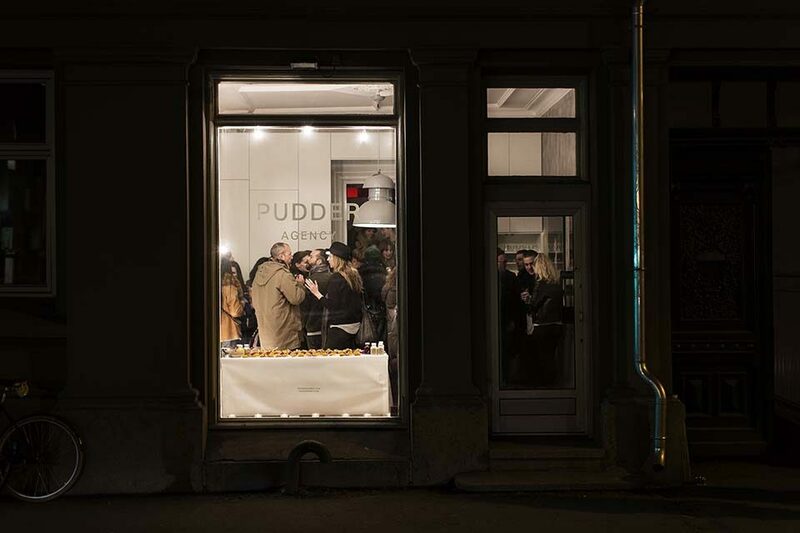 Pudder Agency collaborated with Food Studio on the launch of a new branch representing four photographers. 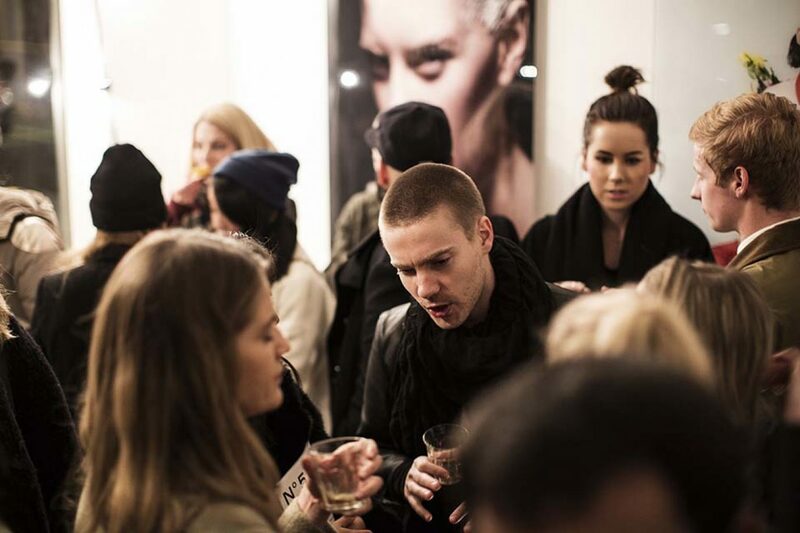 The event was held in Pudder Agency’s intimate offices, where the different areas were named using photographic references: In the Lightroom, four grand artworks representing the creatives were showcased and a clothed table offered seasonal and all-organic hors d’oeuvres such as sourdough bread with pumpkin and beetroot purées, carrot and kale crisps. 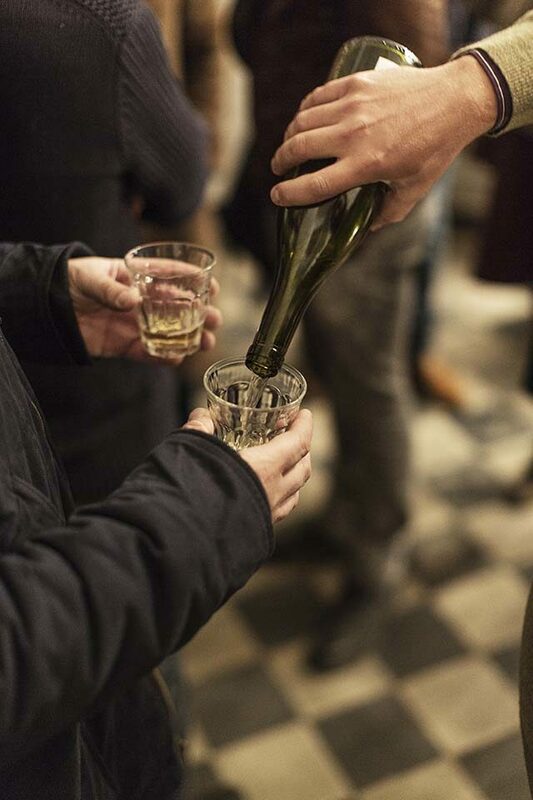 Fresh juices from Essentially, as well as natural wines from Sancerre, flowed alongside the mouth-watering treats. 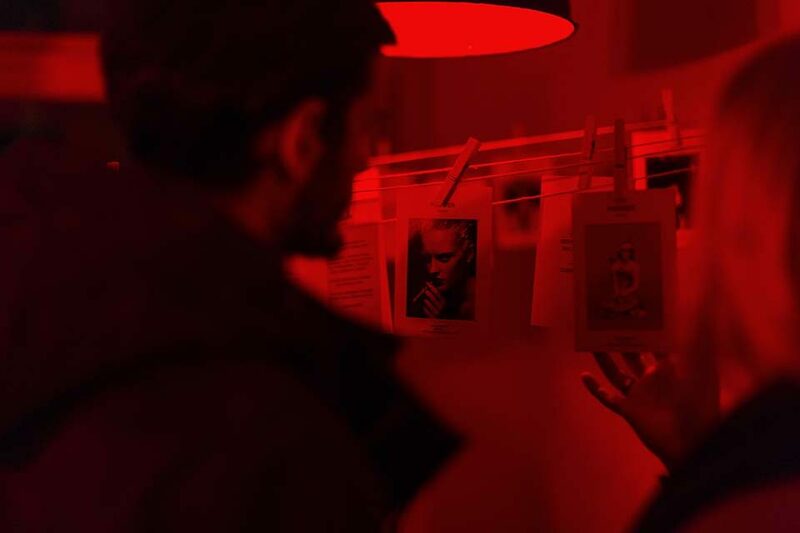 In the Darkroom, red light leaked on photosized prints of the images, with inspirational quotes by international icons like Bill Cunningham and Susan Sontag. In the surprisingly generous backyard – the Outback– a warming carrot soup, toddy and homemade cinnamon rolls were served in the crisp, dark Norwegian winter evening. 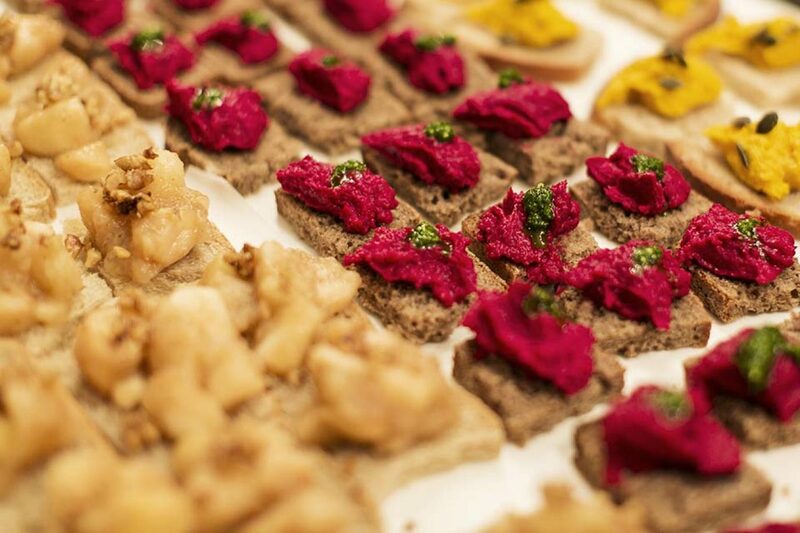 A special thanks to Nordpolen for letting us use their drying machine to make the delicious kale chips, Essentially for the juice, Non Dos for the wine, Åpent Bakeri for the bread and Ramme Gaard and Kooperativet for the vegetables.